I printed this out today. 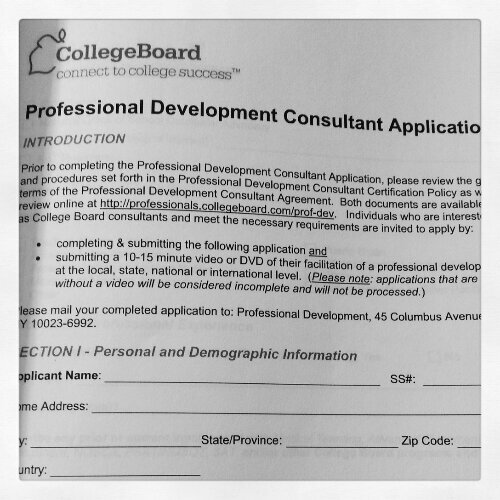 I’ve thought about applying to be a consultant for College Board for a while now, but hesitated for a couple of reasons. One, I wanted to have at least 10 years of teaching this course behind me. I passed that mark at the beginning of the school year. Two, in my pre-op body, there was no way I’d have the stamina to teach intense 4-day workshops. I wouldn’t have been able to fly without needing an extra seat. I wouldn’t have been able to do all the standing, stooping, bending and walking around that would have been required. Today I decided it was time to take the next step forward in my career as an educator. My confidence is bolstered, my body is healthier than it’s ever been, and I am ready for this challenge, should it present itself. 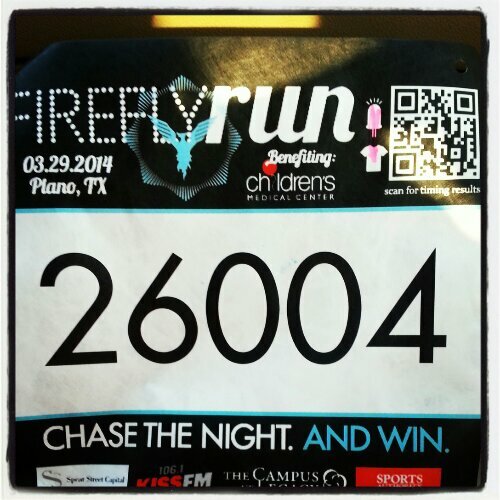 I’m looking forward to my first 5k. Even though I am not running, I think it will be a good time. Eventually I want to be able to run the entire way, but I’m not there yet. So many good things going on in my world…I am truly blessed. This entry was posted in big things, challenges, choices, exercise, genetics, la guerra, post-op, reflections, success, the sleeve, vsg, weight loss surgery and tagged aspiring runner, choices, confidence, NSV's, post-op life, runner wannabe, things of win and awesome, VSG, vsg realness, WLS, wls and work. Bookmark the permalink.